You are a young pirate. 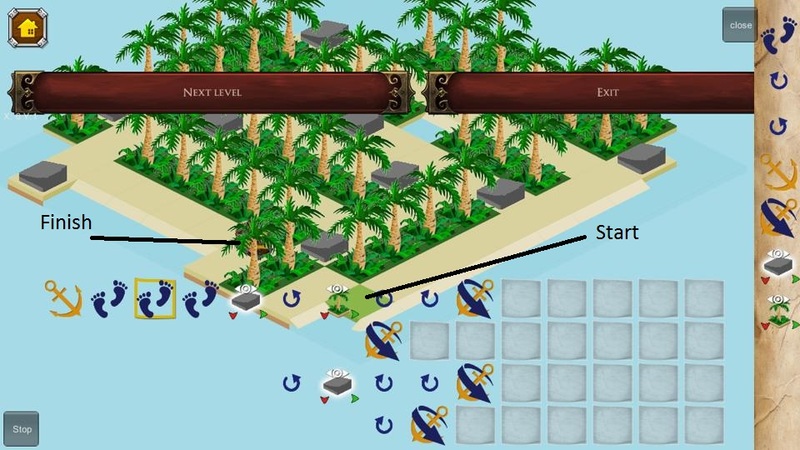 We twisted the plot so instead of looking for treasure, you are hiding it on small islands and meanwhile writing the secret map. 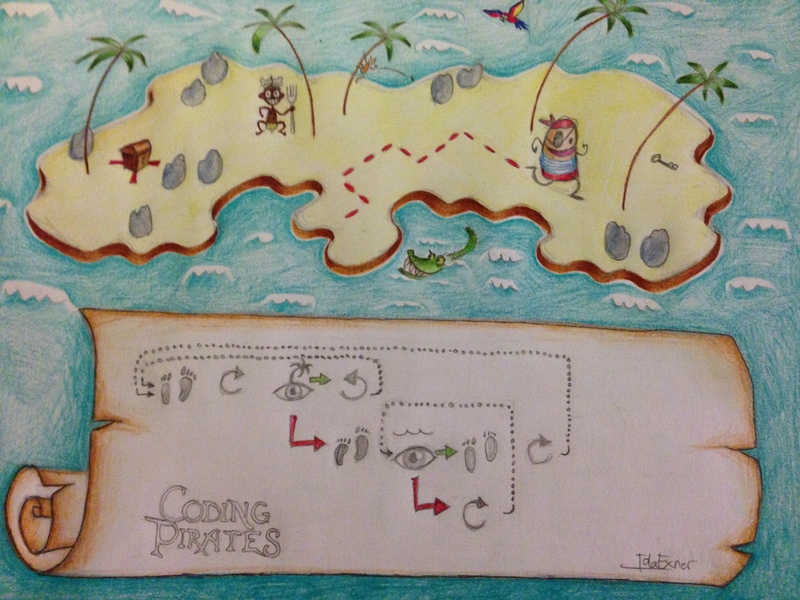 The map-writing part with instructions on how to find the treasure is a lot like writing computer code. And so the story goes. When you get better, the code you write will be more complex. loops inside if-else-statements can turn into AI quite nicely. And when we get the multiplayer functionality up and running, the code war will start to get really interesting. I am quite certain that this is a true easy to learn – hard to master game. The hero. What should we name him? 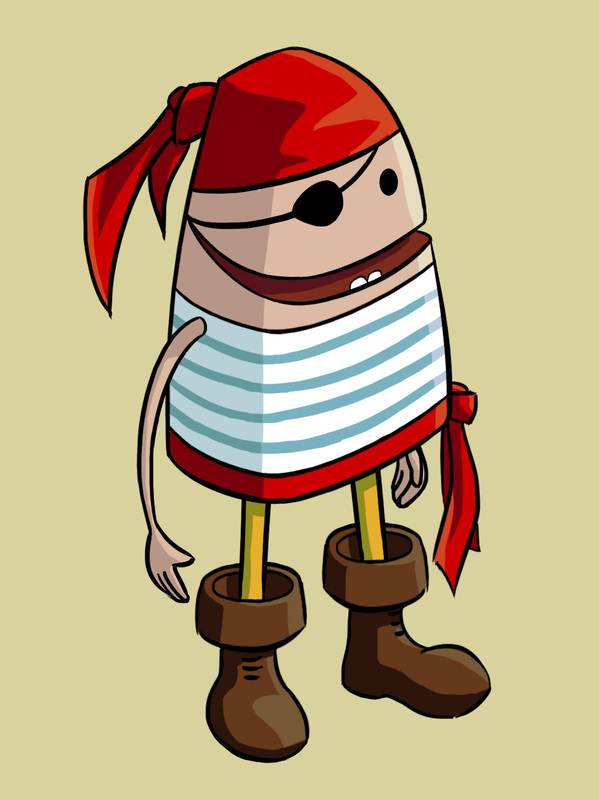 Maybe you should let people choose their own pirate name. Really nice reading even if it was a little outdated now and the beta invite is closed. 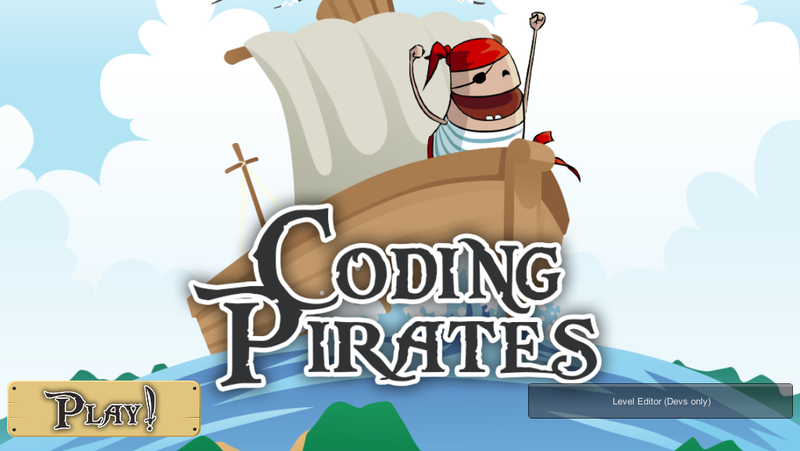 Really look like something there is useful for kids and can give them an eye opener for game development and coding :-).